This is almost certainly untrue, as Townsend is a 70-year-old man, Daltrey is 71 and recovering from meningitis, and two of the band’s original members have passed away. In fact, it’s safe to say The Who is physically weaker than ever. However, this upcoming tour may be your last chance to see the legendary band, whose raw sound inspired generations of punks and garage rock bands. Then again, The Who also announced it would be your last chance to see the band in 1982, when it released Who’s Last to hammer home that the band was breaking up for good. 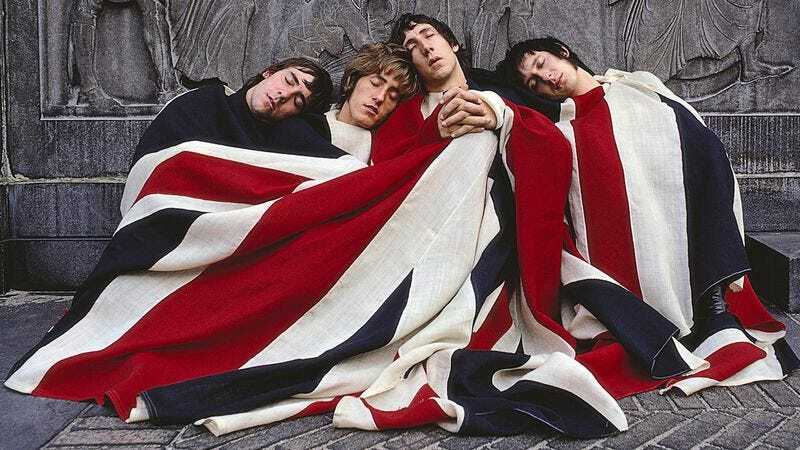 In the years since, Townsend and Daltrey have parted ways several times, bassist John Entwistle died, and yet the band has never taken a hiatus of longer than a few years. So you can choose to believe this is the Who’s final final tour, but some of us (please pause while we put on sunglasses)… won’t get fooled again.